And in more Ryan Gosling news ... yesterday we chatted about Gosling being on the shortlist to play Willy Wonka in a prequel. Today I’ve grabbed some shots from a People magazine exclusive. 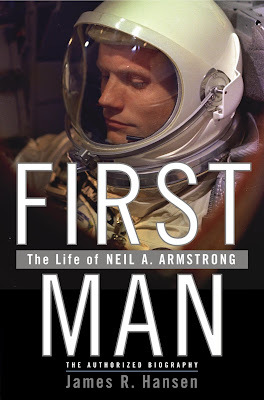 Don’t forget the film is based on a book if you want to have a bit more info about the astronaut before you see the movie. The magazine interviewed director Damian Chazelle about the making of First Man, the Neil Armstrong biopic due out in October. 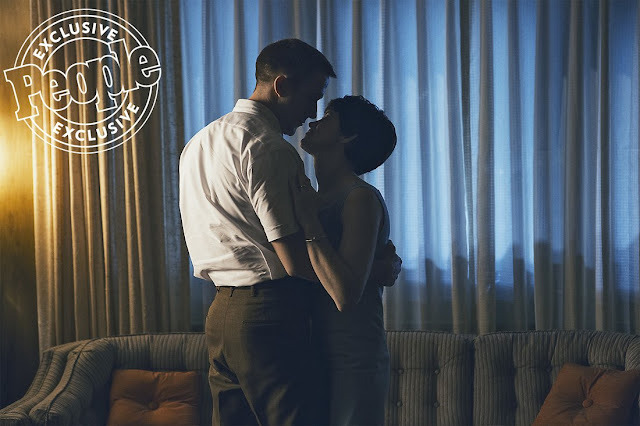 The movie stars Gosling as Armstrong, with The Crown’s Claire Foy as his wife. In the article, Chazelle expresses his surprise that the pair had such immediate chemistry. But y’all know when it comes to chemistry with Ryan Gosling, I’m not surprised at all. I’ve nabbed the article and photos for you here. First Man also stars Kyle Chandler, Corey Stoll, Jon Bernthal, Jason Clarke and Ethan Embry. It opens in theaters Oct. 12. I can’t wait. You?